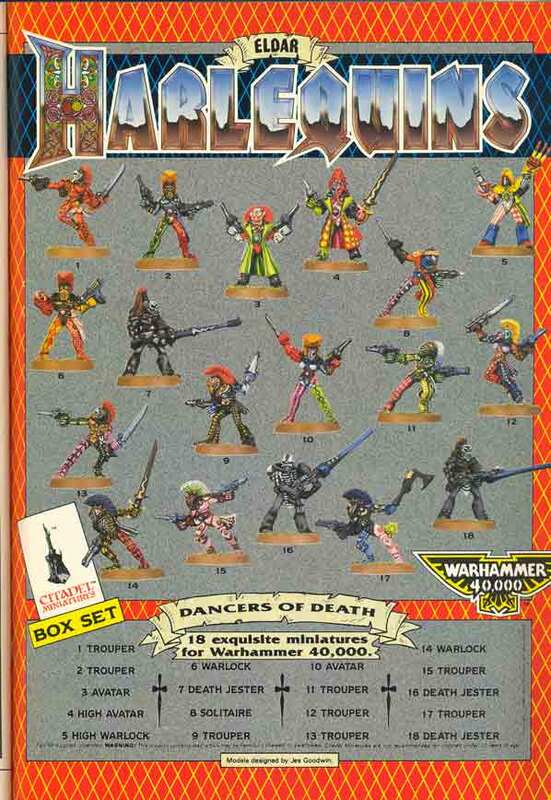 The Harlequins are highly accomplished warriors and each Trouper, as their warriors are called, can be considered almost a one-man army in melee combat. They are already graceful and lithe from their lifestyle and dances and Harlequin augment their prowess with so-called "Flip-Belts" that generate a small anti-gravitic field around them and allow them to leap unnaturally high. 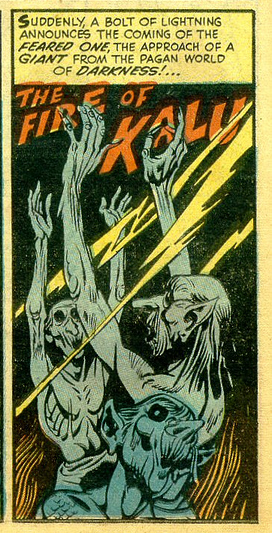 They also make use of Eldar Holo-fields and a technology known as "Masks of Fear." They also wear holo-suits sophisticated substitutes for armour that also aid theatrical performance. Whenever the Harlequin moves, their image is shattered into a holographically-projected cloud of crystal shards that dance and swirl around with vigour proportional to the speed that the Harlequin is moving. 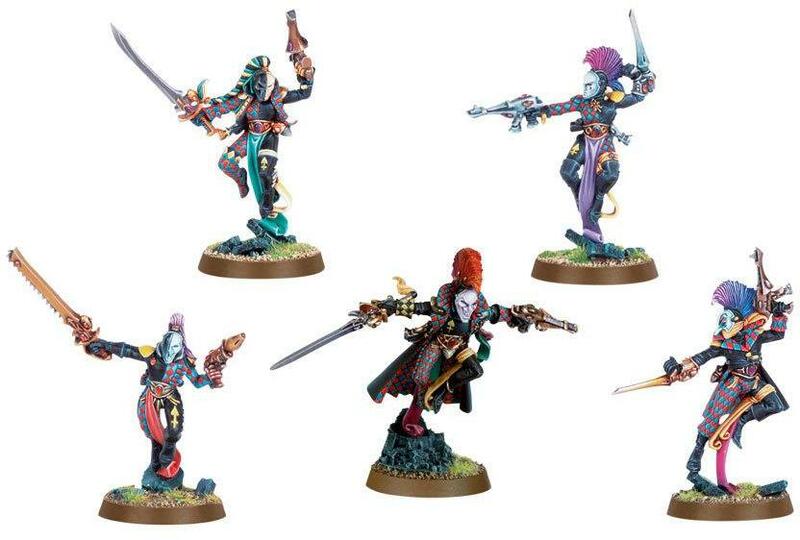 Space Elf Harlequin Troupe. 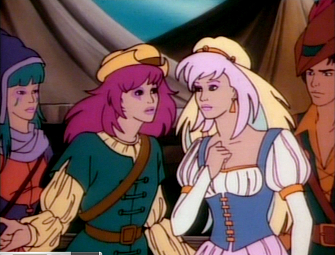 Exhibit B.
Jem and the Holograms Figures Exhibit C.
Jem and the Holograms is the name of Jerrica Benton's music band. They are signed under Starlight Music, which is also owned and run by Jerrica. The band derives its name from the main concept of the show, which are the holographic images projected from Synergy, a supercomputer built by Jerrica's father, via her earrings. These earrings have remote micro-projectors in them, allowing Jerrica to assume the persona of her alter ego, Jem. She can also project images around her, which she uses in many cases as a distraction if her cover is about to be blown or to protect herself and her friends from danger. Eldar Harlequin High Warlock 'Synergy' Exhibit D.
The Mask of Fear is a small holographic device worn like a mask. 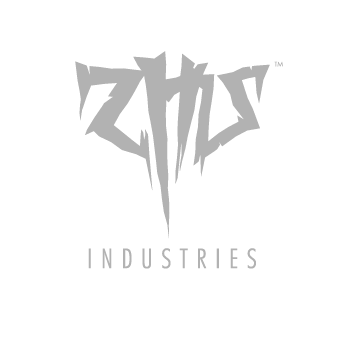 It projects daemonic visages and scenes of death onto the mask and has a short-range psychic amplifier which increases enemies' sensitivity to fear and despair. 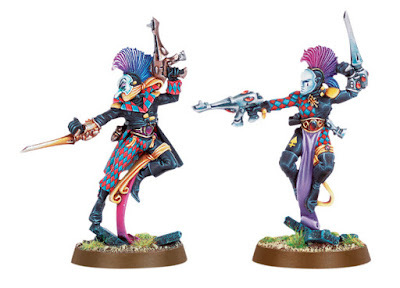 Jem and the Holograms figures Exhibit E.
The Eldar Harlequin are followers of the strange Eldar God called Cegorach, the Laughing God, one of the only two Eldar Gods to survive the Fall and consumption by Slaanesh. Harlequins are warrior troubadours whose carefully constructed masques and impressive displays of mime and acrobatics tell the many strange stories of Eldar Mythology. They wear exotic multicolored costumes, brightly patterned to represent figures from the Eldar myth cycles. The groups will wander through the Webway, visiting Craftworlds and other Eldar strongholds in order to re-enact stories from the ancient mythic cycles through song and dance. These strange performances are highly symbolic and are considered an important event for the Eldar. 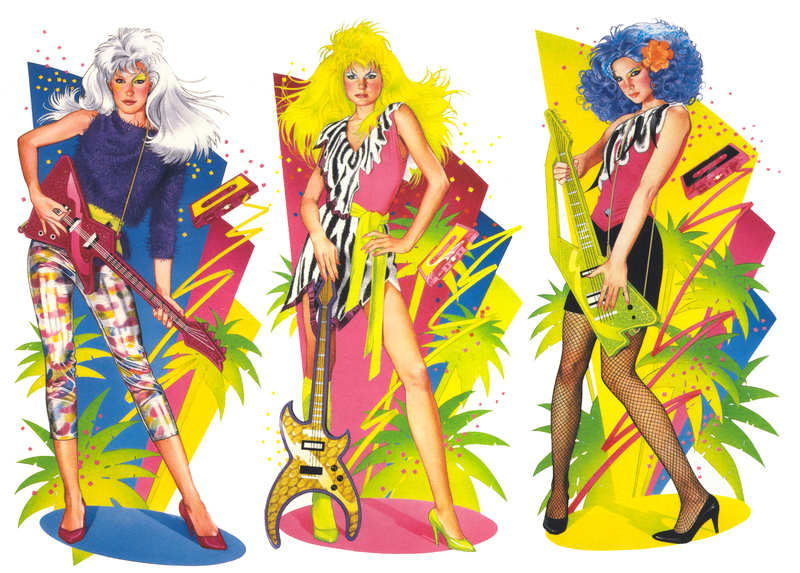 In the glitter and glam of the 41st Millenium, there is only Jem. 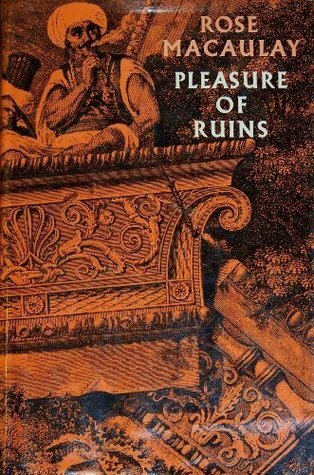 In episode S2E21 - Renaissance Woman of Jem and the Harlequins, the Eldar troupe arrive on a backwards human planet (Mirr-E NGL-4N-Delta) where the Imperial Govenor is ruthlessly exploiting the citizenry. Not wishing to destroy the frail human minds in some kind of apocalypic Bowiesque Starman incident, the Harlequins forgo an all out assault with their sassy Shuriken Pistols and crucial Keytars but instead take a slightly more subtle, almost diplomatic approach in a totally glamorous array of mock-renaisance period costume in an outrageous pallette of neon pastels. 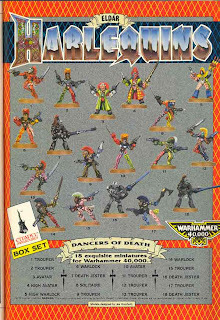 Eldar Harlequins (c) 1988-2013 Games Workshop, created by Jeremy Goodwin. 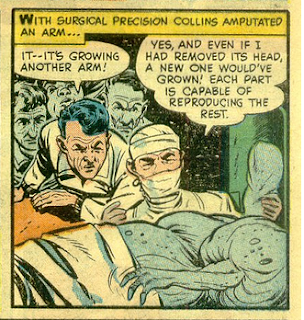 Yes, it's a strange mutant creature with the power to regenerate from a comic strip called "The Last Man on Earth", which appeared in Black Cat Mysteries #31 published in October 1951 - the exact same issue that gave the world Marching Zombies. Regeneration, is of course one of the basic features of contemporary gaming Troll not found in folkoric records. So it's not just the appearance, bur also the regenerative ability of Porl Andersons Trolls that migrated into D&D, (and from there into Warhammer and elsewhere into popular culture) both appear in the exact same publication. It would be too much of a coincidence. 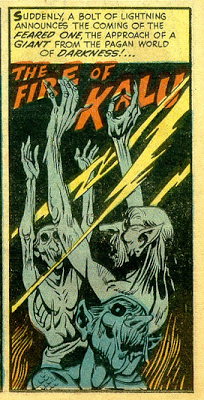 In 1950s America, people are getting infected and mutating into Trolls and killing people, who are then resurrected as Trolls, perhaps foreshadowing the Bath Salt Zombie plague of 2012. One of these regenerating beasts is captured and experimented on, but eventually escapes, the Troll-disease spreads and it eventually takes over the whole human race. The last surviving human discovers a way to kill the Trolls (apparently gas, not fire, does the trick here) but unfortunately he has contracted the Troll-disease himself. Nonetheless, he then time-travels back to 1950s America in an attempt to stop the first Trolls, but as he is carrying the disease, he inadvertently causes the genesis of the Trolls in the first place, in exactly the kind of troll-zombie disease paradox one expects as soon as the worlds time-travel and disease are mentioned in the same story. 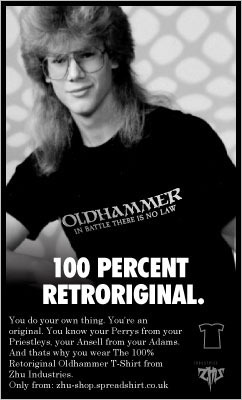 Infact, just how this guy manages to invent and build a time machine entirely on his own in a post-Trollapocalypse world is beyond me, but anyway. Moral of the story? try to invent time travel before you contract Trollism and destroy humanity. 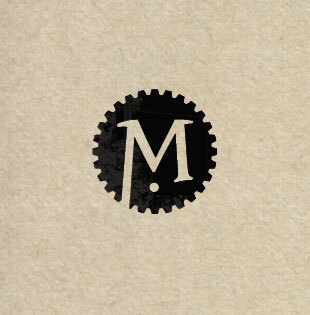 You can see the logos and the minis on Meridian Miniatures Facebook page. and Andrew launching his venture with a Kickstarter here.